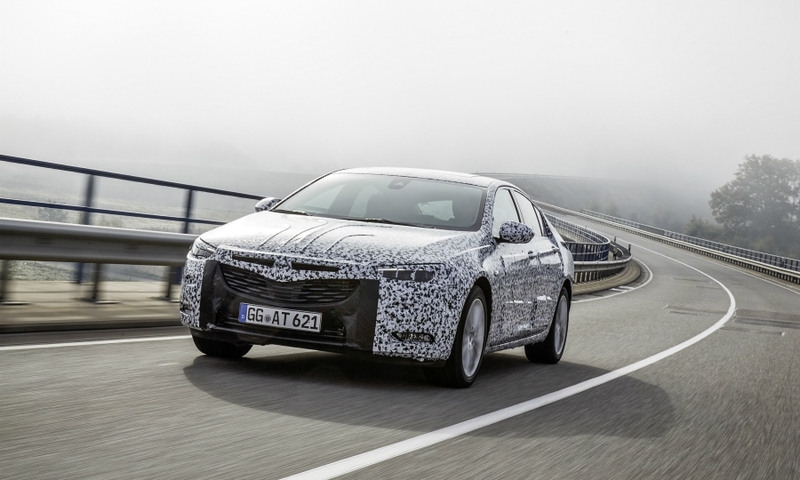 Opel is giving its Insignia a new name - the Insignia Grand Sport - when the new generation goes on sale in 2018. 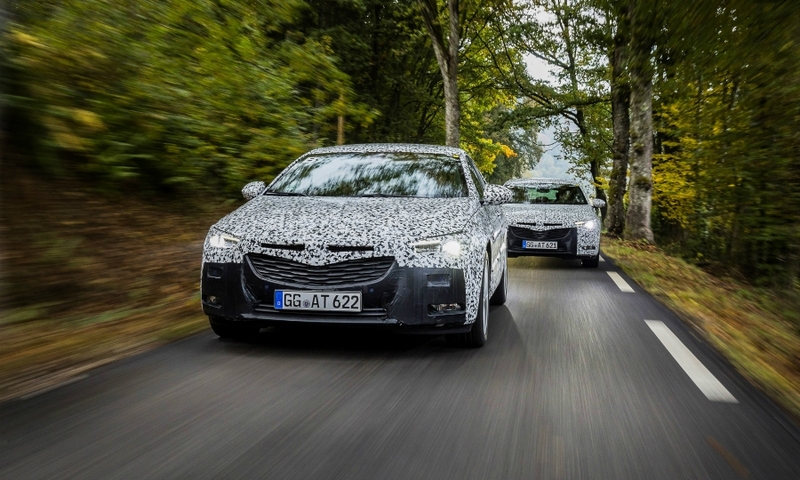 Three variants of the new-generation Insignia will be part of Opel's product launches next year. 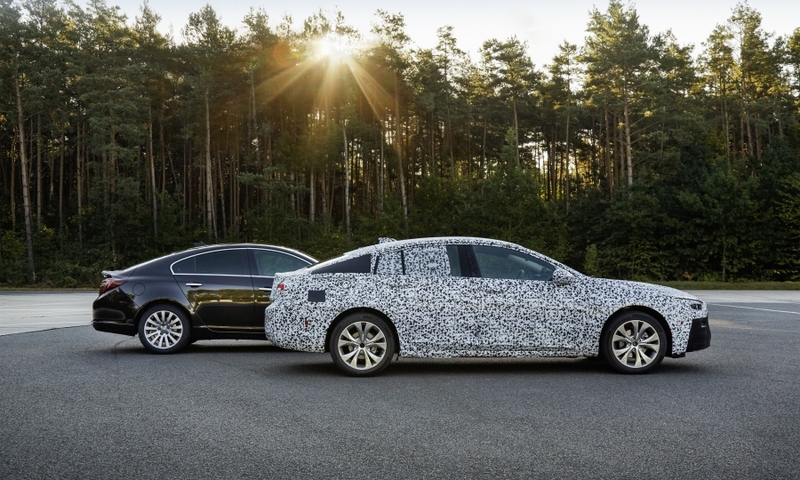 The new Insignia gets a more athletic look than the current car and is seen here with camouflage bodywork in a picture released by Opel. 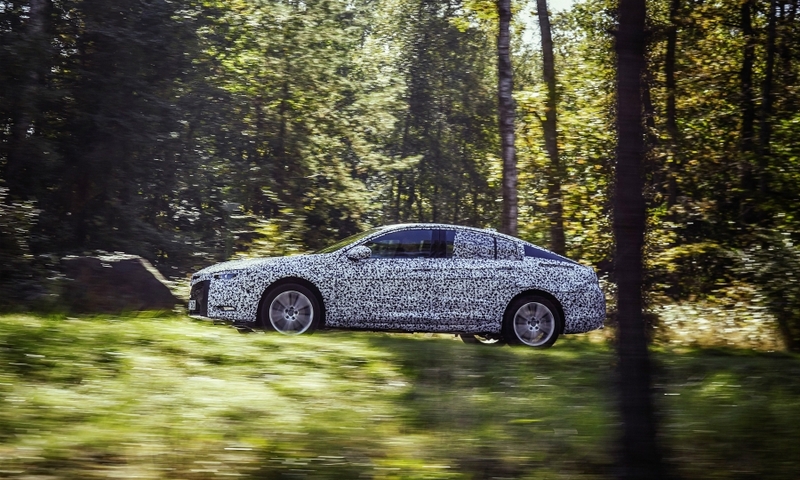 The midsize car will have a new platform with a wheelbase 90mm longer than the current car. 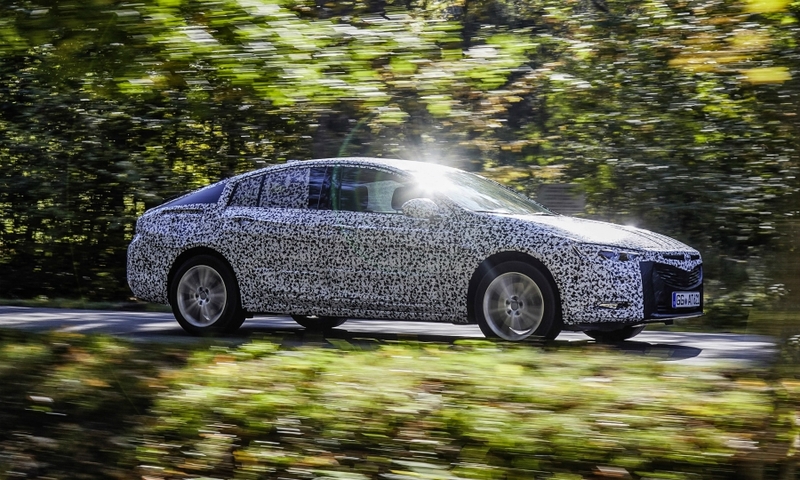 Opel released camouflaged pictures showing what it said was a "more athletic and sportier" design for the car.